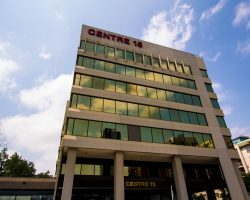 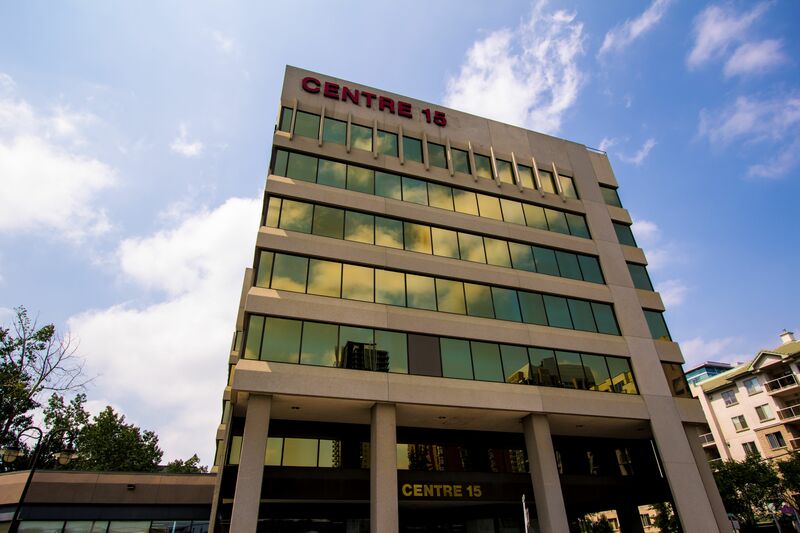 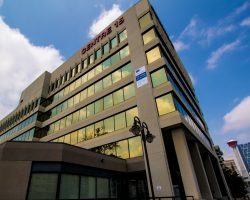 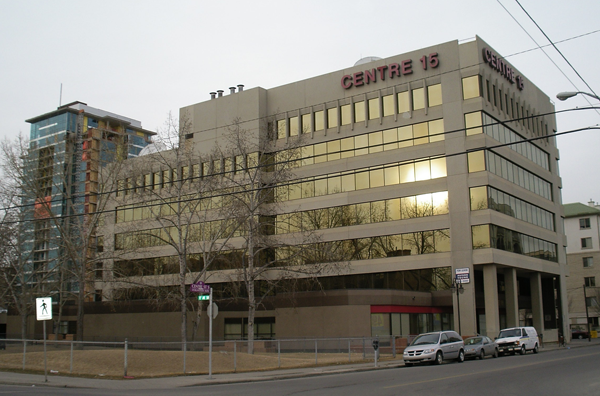 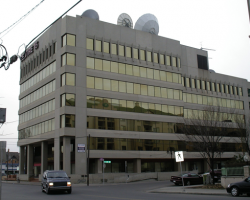 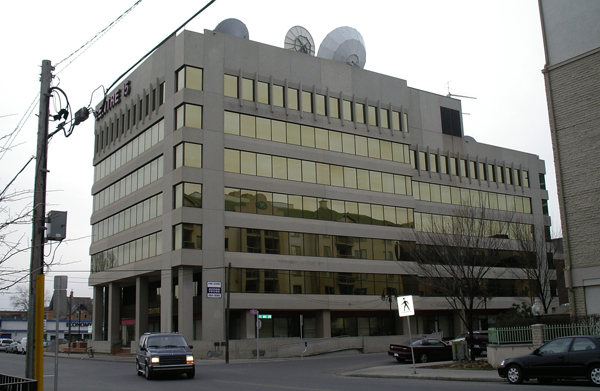 Centre 15 Building is a seven-storey Class B office building constructed in 1982 with additional development in 1999. 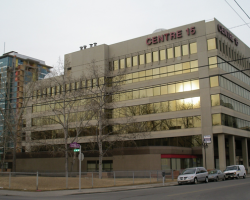 Located in Calgary’s Beltline district, this property is within walking distance of the city’s downtown core. 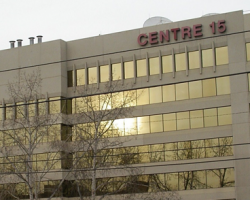 Centre 15 comprises 76,021 square feet of leasable area. 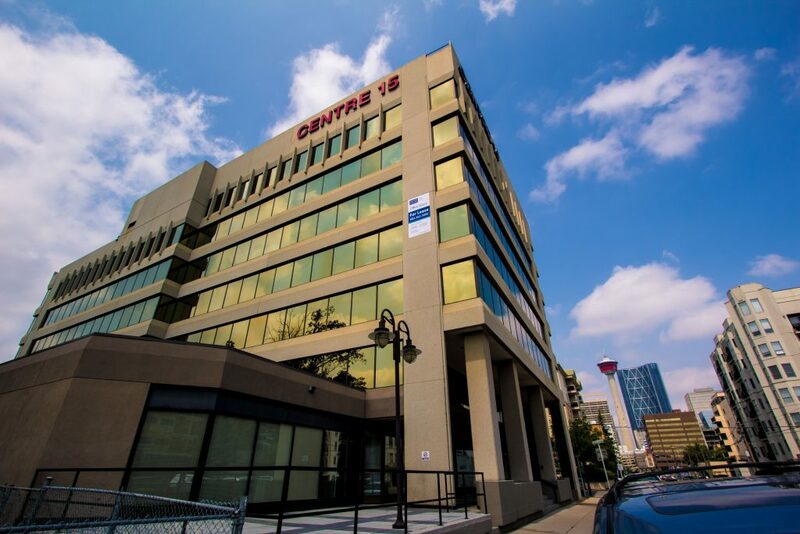 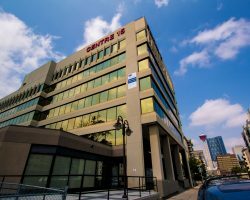 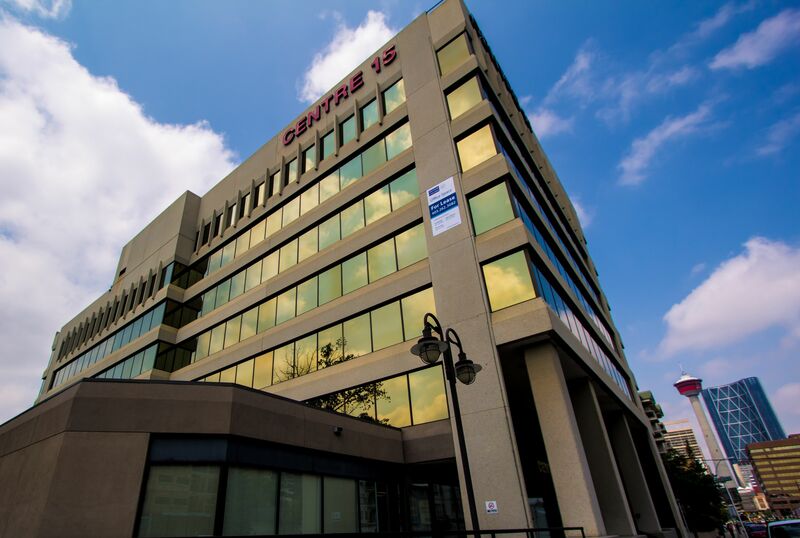 Centre 15 has 116 parking stalls for a ratio of 1.5 stalls per 1,000 square feet of leasable area.